When you choose your new vehicle, you want to have options. 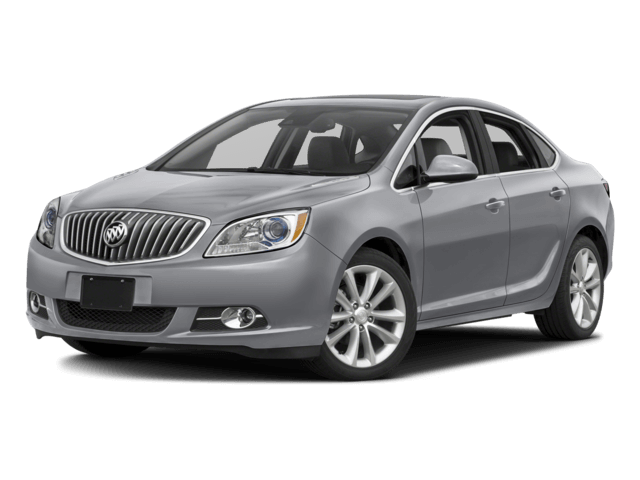 The Buick Verano only offers one engine, a 2.4L 4-cylinder engine with ECOTEC technology. Though this engine offers up 171 lb-ft of torque, it can’t compare to the offerings from the Cruze. 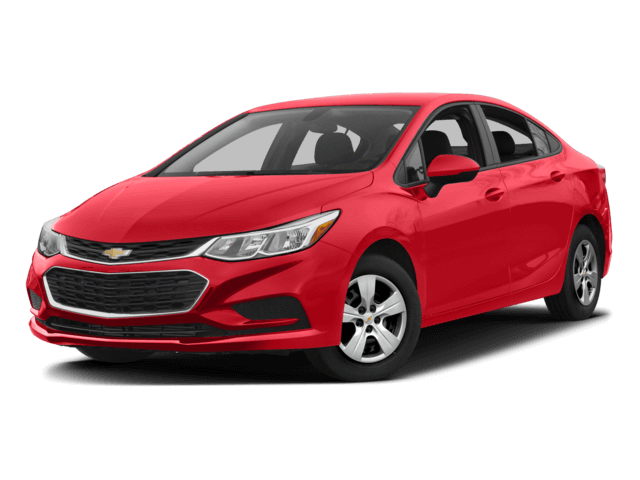 Choose the Cruze for access to the zippy 1.4L turbocharged 4-cylinder engine with 177 lb-ft of torque, standard in either hatchback or sedan configurations. For an added dose of eco-friendly power, try the 1.6L turbo diesel engine option for the sedan. This powerhouse delivers 240 lb-ft of torque, along with the greener diesel fueling system! Whether flying down the highway or exploring the city roads, you don’t want your journey to be interrupted by frequent pit stops. Luckily, the Chevy Cruze has the exceptional fuel economy to keep your adventures going and going. The Buick Verano reaches up to an EPA-estimated 32 mpg on the highway. While that’s an acceptable figure for most automakers, Chevy goes the extra mile with its outstanding efficiency. The standard 4-cylinder engine reaches up to 40 mpg on the highway, which can save you major money in your annual fueling costs! Between its terrific torque and amazing fuel economy, the Cruze continues to pull away from the Verano in our side-by-side comparison. While you could read pages and pages of specs in a guidebook, it’s best to take the roads to determine which car really outperforms the other. Car and Driver took care of all the research with their real world testing of the braking power of both vehicles. When stopping from 60 mph, the Cruze stopped at 113 feet. The Verano took 124 feet to do the same. Plus, Motor Trend found that the Cruze Premier trim could handle .84 G’s, outshining the .81 G’s of cornering force from the Verano in a skidpad test. It’s clear that the Verano can’t quite live up to the high standard that the Cruze sets. After a comparison of the Chevy Cruze vs. Buick Verano, the Cruze drove off with the competition! Get behind the wheel of the Cruze today, and you’ll see why so many customers adore this solid car. Contact Sunrise Chevy to set up an appointment!